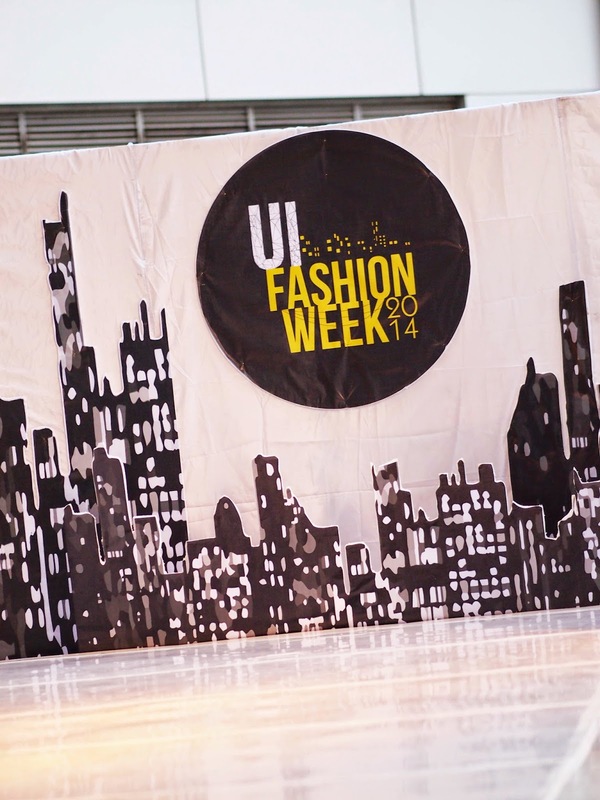 Last sunday, I got invited to UI Fashion week at Kota Kasablanka mall. The fashion show was great, it's located at the rooftop, which for me is kind of unique. I chose culture shock, because I am curious about how they combine between traditional culture with modern fashion. Imagine if you have to use soft lens regularly, and you have to buy them every month. Don't you feel tired going to the mall and just buy your new soft lens? For me.. Yes, I'm too lazy to go outside, deal with the traffic, and buy that soft lens. I don't use soft lens regularly, but I need it for picture and event. So I prefer buy it online. It's close, and easy.